THIS Caterpillar G3600 compression engine costs $1 million, weighs nearly 30 tonnes and is used on some of Australia's biggest gas projects. 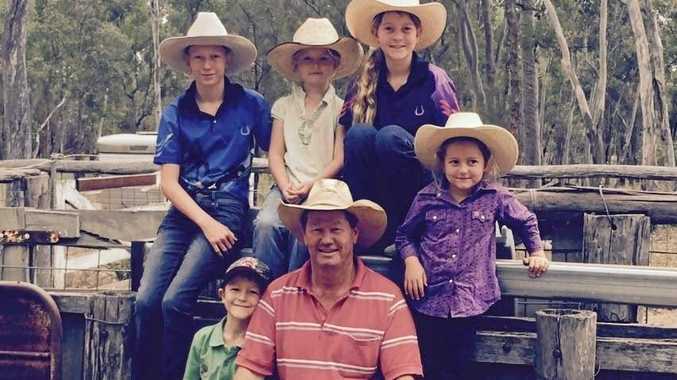 And Toowoomba's Nathan McDonald is the only man in the country who is allowed to certify that it works. 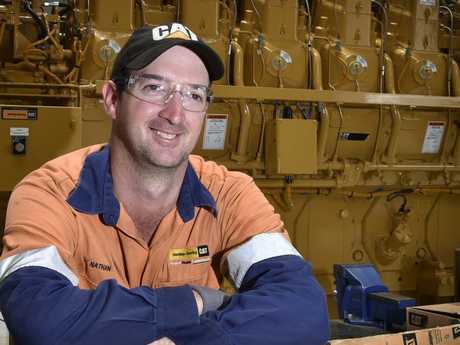 The field service technician at Hastings Deering returned from the United States last month having completed his training with Caterpillar to allow him to "commission" the engines on-site. Mr McDonald said commissioning and certifying the engine was not dissimilar from a road-worthy certificate on a car. "It's basically confirming that it's installed properly," he said. "What I've been certified from Caterpillar to do is to say they've been installed correctly. "We do a lot of engine work with these things." There are more than 60 of these engines in Queensland, which are used to push gas through pipelines at accelerated rates. "It's got a compressor bolted behind it that works like any air compressor," he said. 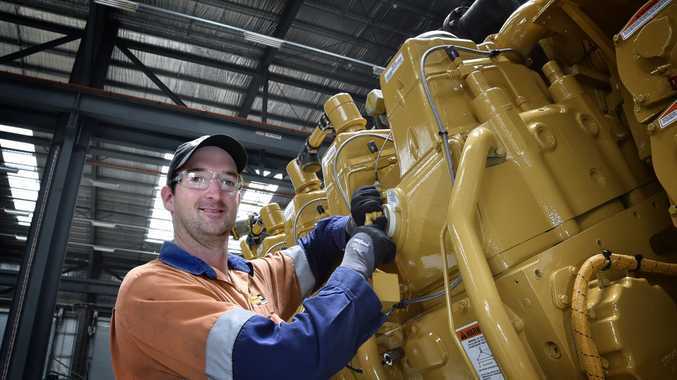 "Now there is renewed demand with companies expanding in the Surat and Bowen Basins (and) one of our customers was investing in some new gas compression packages including G3600s as the driver, so it was the perfect time for me to upgrade my qualifications. "The engines are critical to boost pressure so the power either gets the power stations or to the LNG ships for export and are critical for large scale operations. "Brand-new engines are worth over $1 million, which is why we need to be certified to work on them." Mr McDonald will commission another four engines in 2018 in response to the renewed interest in natural gas both domestically and overseas. A minimum of one engine commissioned per year is required to keep accreditation current.